24 TO 48 HOUR NOTICE FOR SHOWINGS. 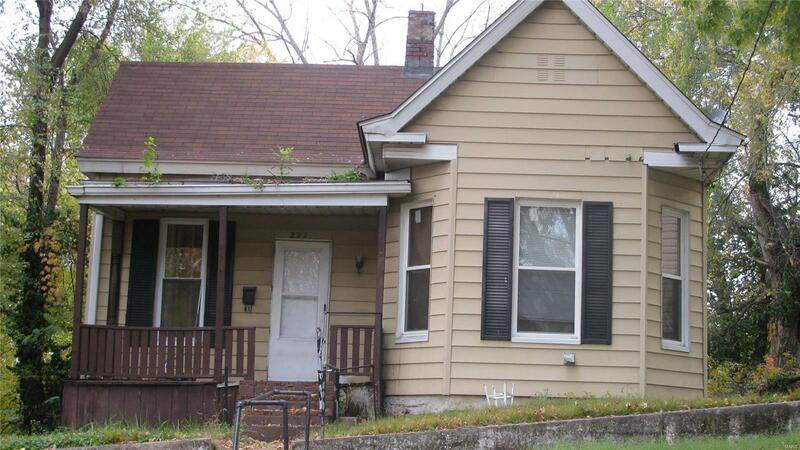 Seller will consider packaging with 214 Lampert, 908 Hawley, and 3006 & 3010 Watalee. Call Agent for details. Has newer windows and roof. Currently rents for $495/month including sewer and trash. Great investment opportunity. Parking at the back of the home. Buyer and Buyers agent to verify all MLS information including measurements. Selling "AS IS, WHERE IS". Seller will do no repairs or inspections.